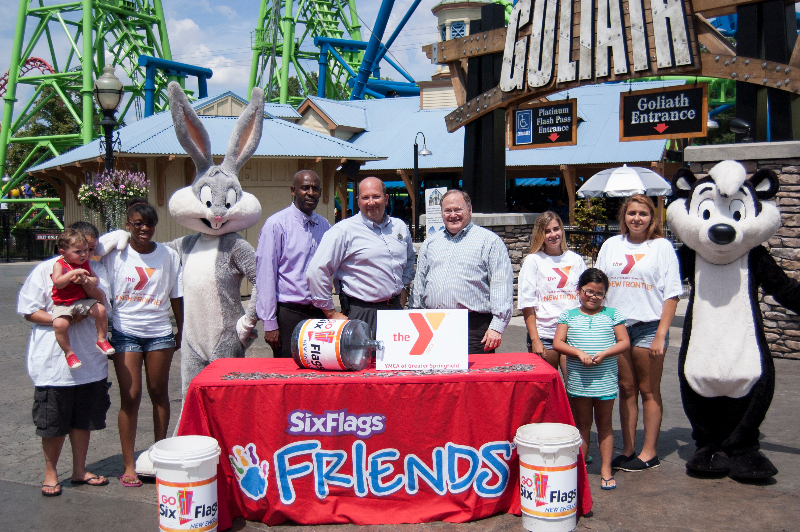 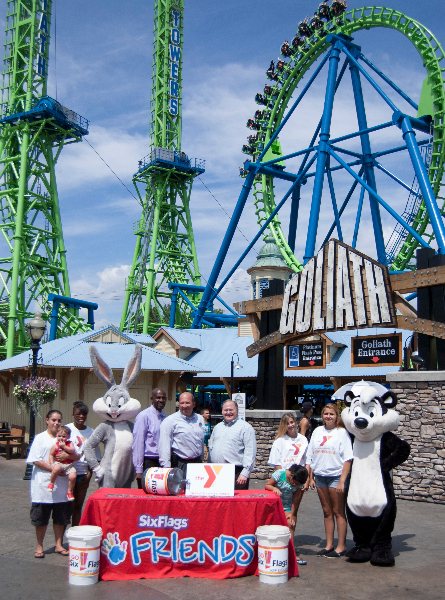 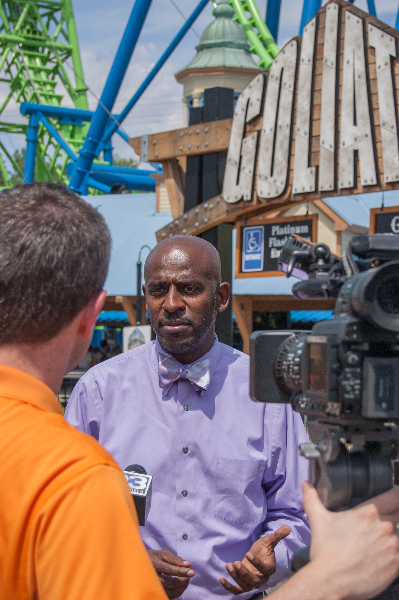 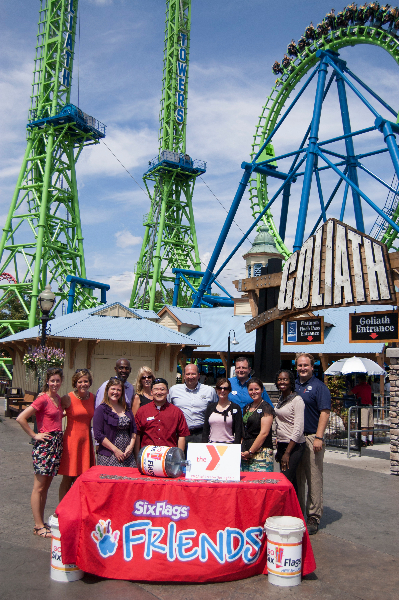 On Monday, July 15, 2013 at 2:00 p.m., Six Flags presented buckets of “dirty money” collected from the fountain in the amusement park. 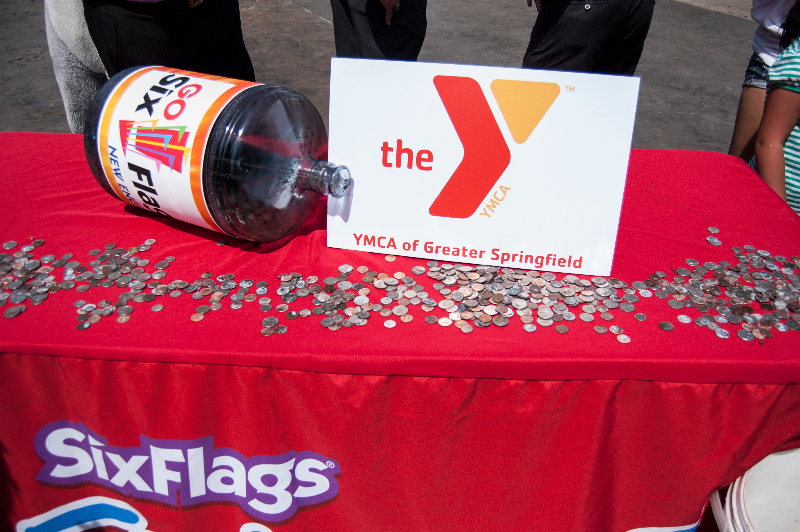 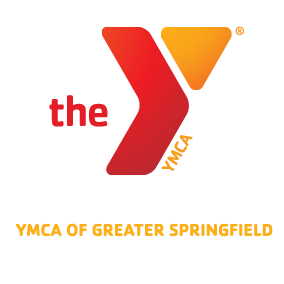 The funds will support the creation of the Agawam YMCA Wellness & Program Family Center. 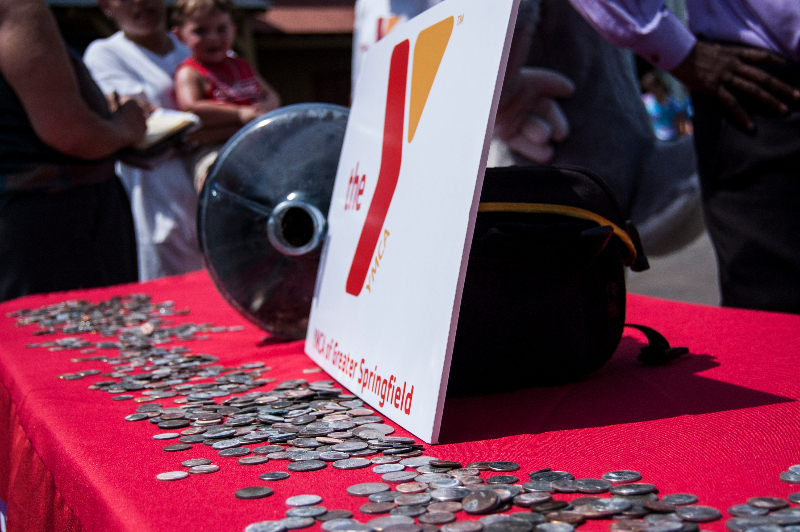 See pictures of this event!